my parents still see us all as their little girls. Every year we get a call from my mom. 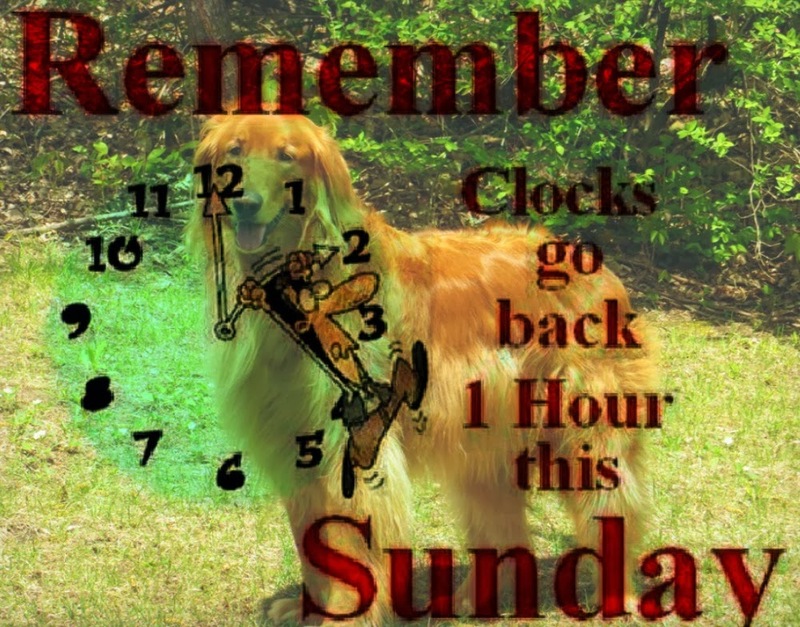 She says it's just a little reminder just in case we forgot to switch our clocks. Do you know that there have been times when it sure has happened. 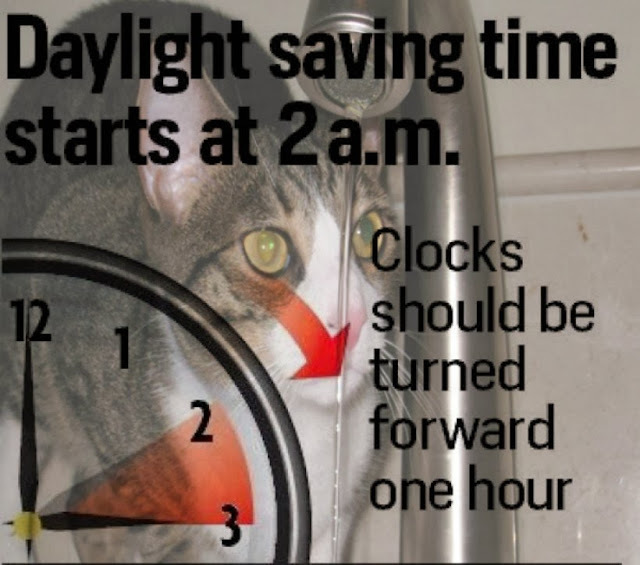 her to set her clocks at home. Now a tradition. Here in Florida it has been a few weeks no that by 6pm it is already very dark. because the man never stops. Not sure what he does, but he does it well. slower, at least Arvid is. indication that the day will be just as good. Good day to visit with friends. Labels: I said I'd be there in 5 minutes. Quit calling me every half hour.